Earn Your Digital Badge and Instantly Let Employers Know What You Have to Offer! ECPI University students have a unique opportunity to participate in an exciting new way to share your skills and accomplishments with prospective employers. It’s called Digital Badging, and it could be the next big thing in career development! Created by Acclaim and backed by Pearson, Digital Badging is designed to help you move forward in your career. Whether you’re entering the job market for the first time, moving forward in your existing profession, or making a career change, Digital Badging can help you set yourself apart by representing valuable skills unique to your experiences in a way that is shareable and verifiable. 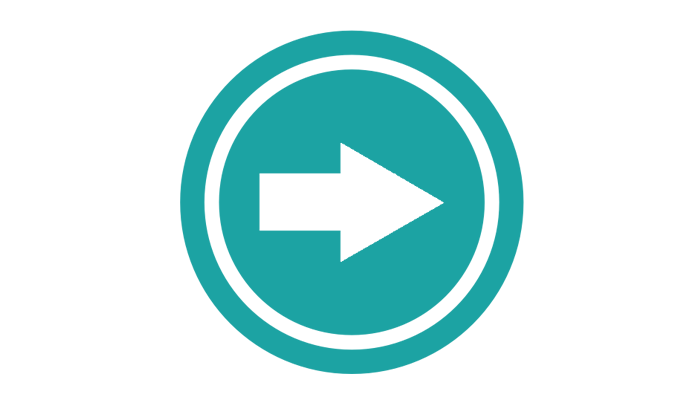 Digital Badges are digital assets used to communicate a learning achievement, professional certification or credential. Acclaim badges link to metadata that provides context and verification. A prospective employer can click on your digital badge and will be able to view all the details of your achievement. You can also share your profile to provide an employer with the full context of your abilities, represented by the various badges you’ve earned. 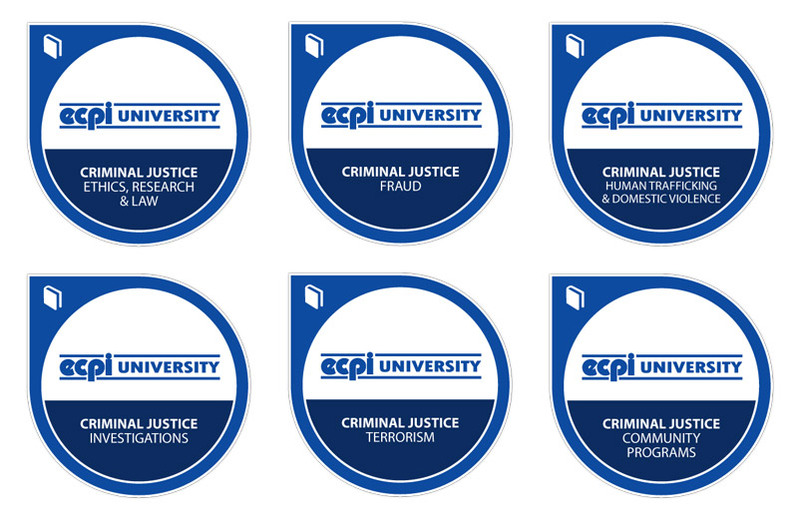 As an ECPI University student, you can access and use Acclaim’s badging system at no cost. You can use badges to represent classes you’ve taken and skills acquired. You can also use them to validate professional certifications you’ve earned through ECPI University’s proctored testing center.